Local News Coverage: Planning Commission public hearing. L’ANSE, Mich. (WLUC) – The L’Anse Township Planning Commission held a public hearing Thursday night on a proposed amendment that would allow Renewal Energy Systems to build wind turbines in Baraga County. The Planning Commission heard dozens of comments from both opposition and supporters of RES’s proposed wind turbines, and one of the comments that came up the most, was a need for a civil and more engaging dialogue. “The way to solve this challenge is not by threats of intimidation, personal harm, or threats of economic retaliation to our local businesses,” said one concerned L’Anse resident. The amendment, if passed would pave the way for RES to build between 35 and 50 wind turbines on Weyerhauser Land in L’Anse Township. Supporters believe the addition of the wind turbines would add tax revenue to the local economy that would help revive the area. Many others in the crowd however, were worried. “We’re actually concerned about the economy of the area, home values, and tourism, that we feel we would lose should this project go forward,” said Burt Mason, chairman of the Friends of the Huron Mountains. The Township Planning Commission held the forum hoping for as much input as possible, and there was no shortage of public comment. They say they will now review this information and they hope to come up with a recommendation for the township board sometime next week. They say Thursday’s meeting was integral for making their decision. 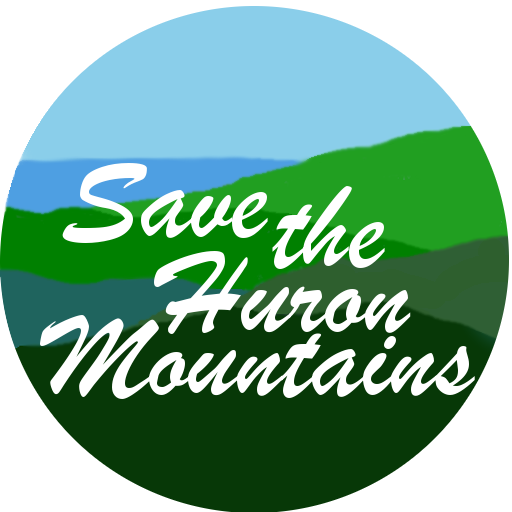 If the recommendation from the planning commission is to pass the amendment, the Friends of the Huron Mountain say they will try to put the power back in the community’s hands. “What we would do is file for a referendum to let the public be heard, let the public get their word in and see where it goes from there,” said Mason. The spokesperson for RES was not present at the meeting and employees from the company who were there declined to comment. TV6 and Fox U.P. will continue to follow this story as it develops. Letter from Weyerhaeuser made available by the Planning Commission.